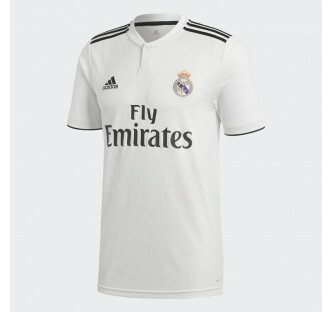 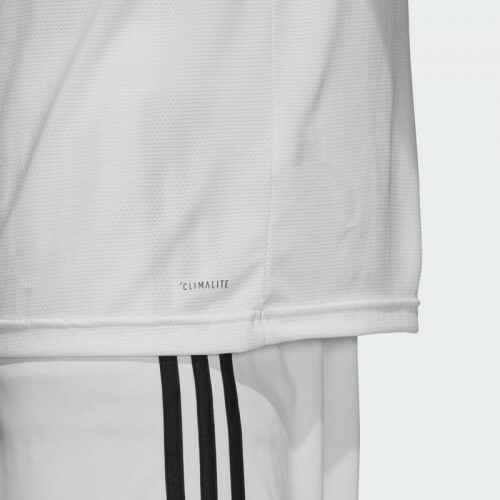 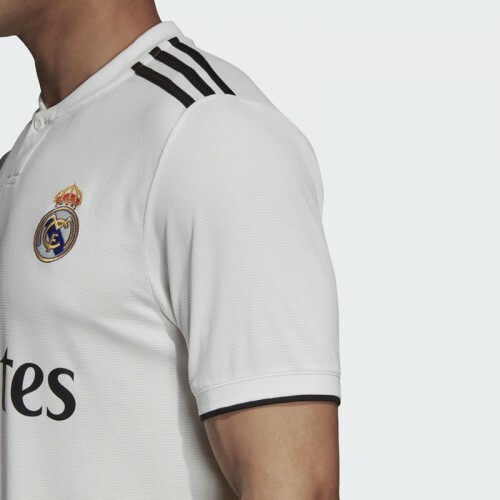 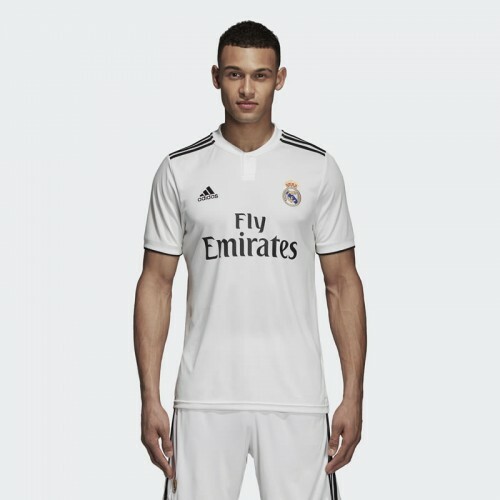 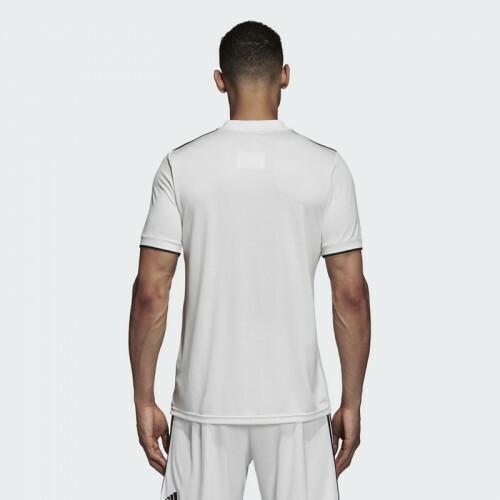 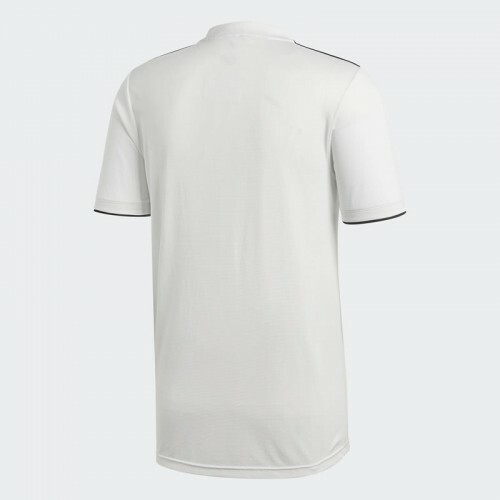 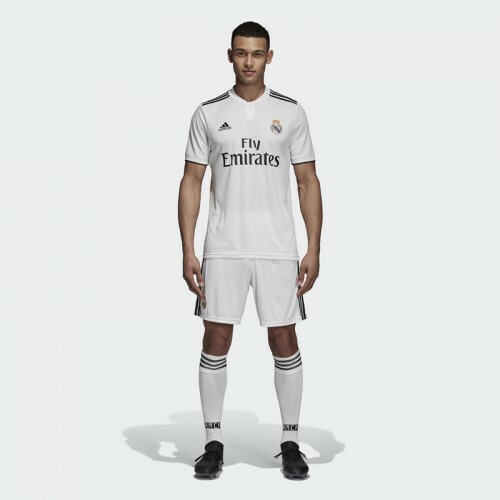 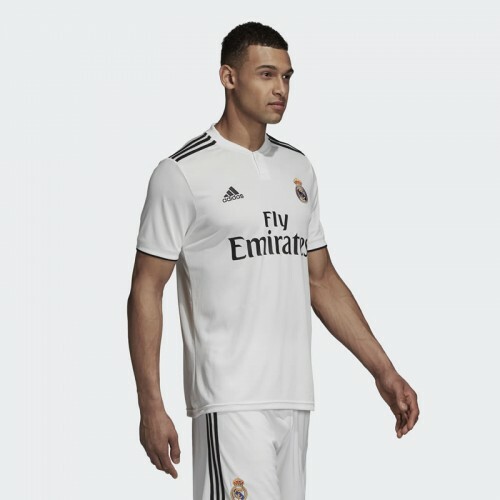 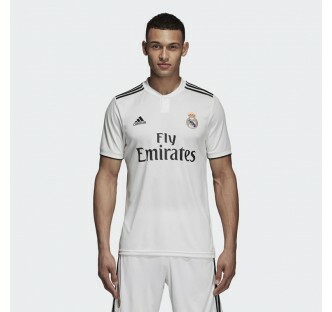 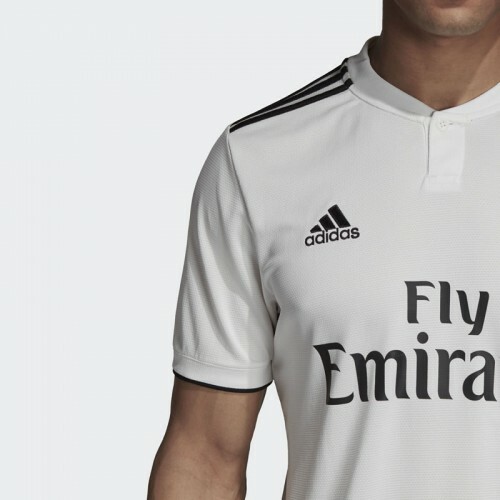 Inspired by the simplicity of past designs, the clean look of the white and black Real Madrid 2018-19 Home Shirt let’s Zidane’s mighty team speak for themselves on the Bernabéu pitch. 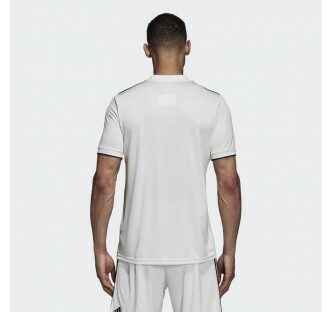 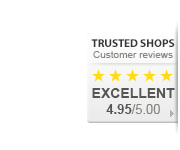 The home jersey has a relaxed fit around the shoulders and body for comfortable support on and off the pitch. 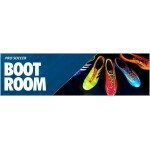 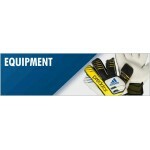 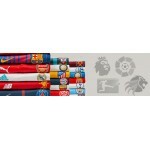 It’s made with sweat wicking Climalite fabric to keep you cool and dry through the most intense matches. 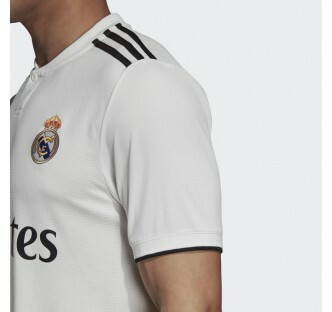 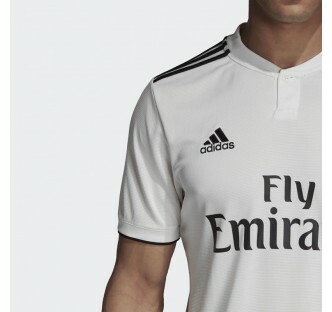 The Real Madrid crest is embroidered on the chest.